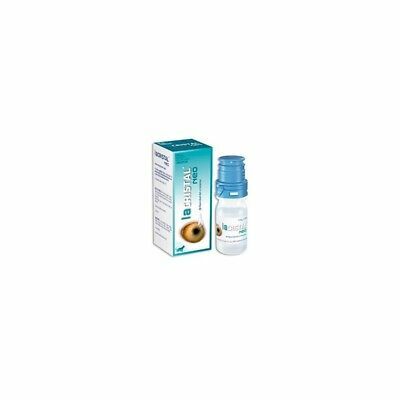 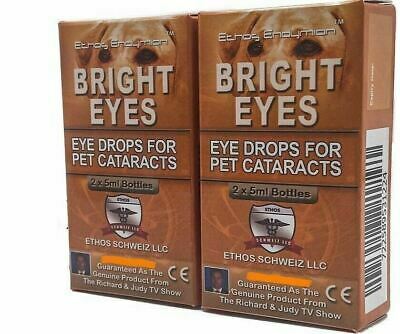 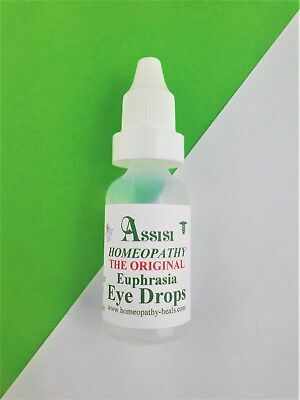 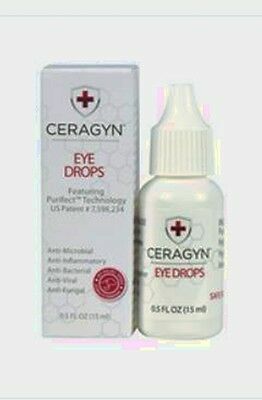 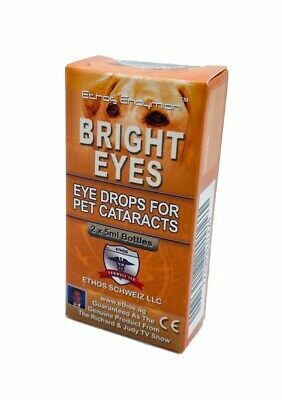 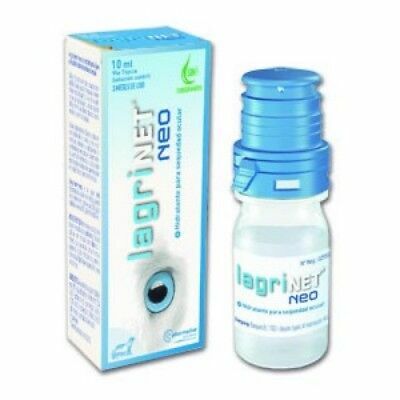 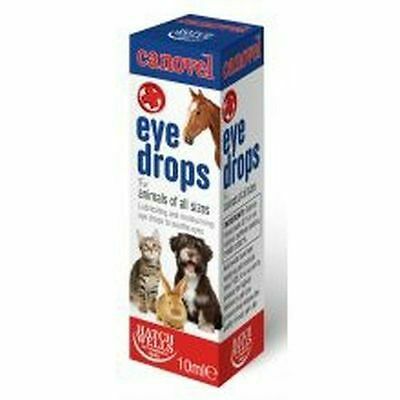 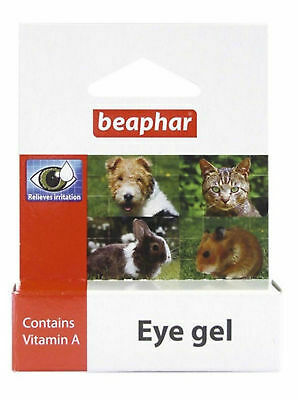 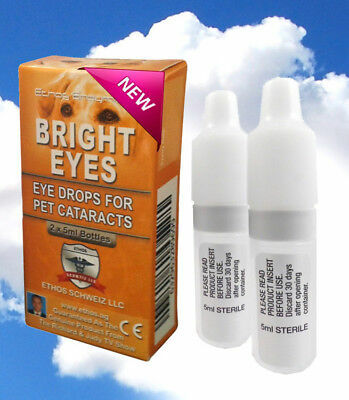 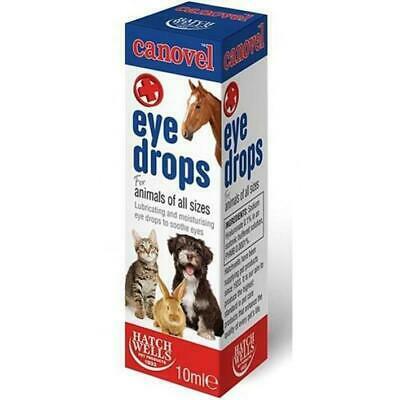 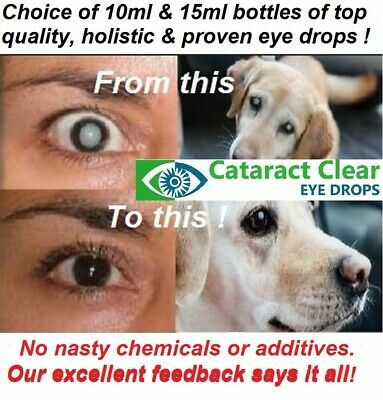 Cataract eye drops 4.2% NAC. 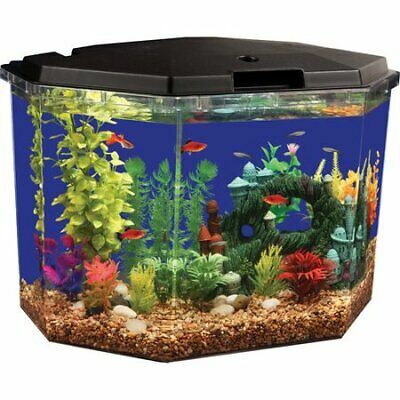 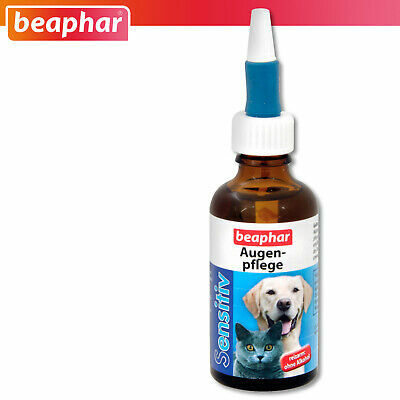 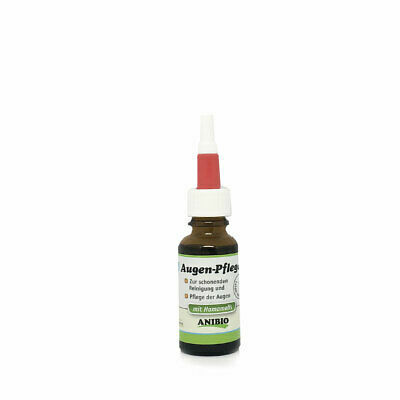 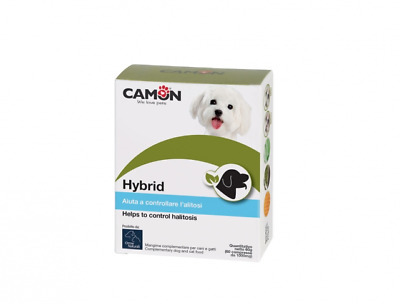 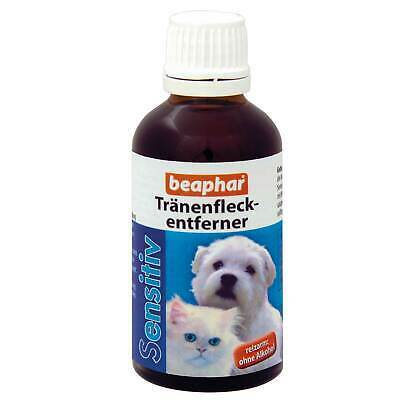 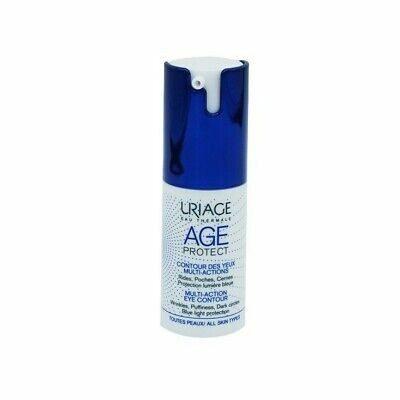 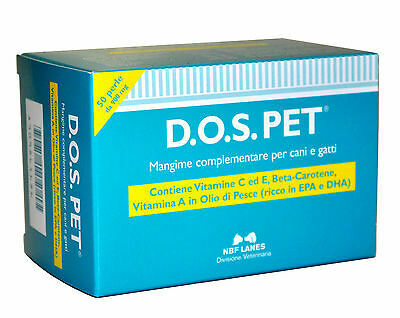 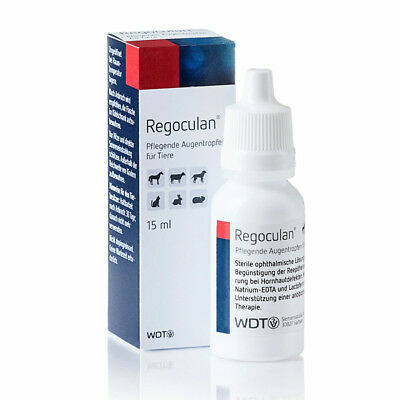 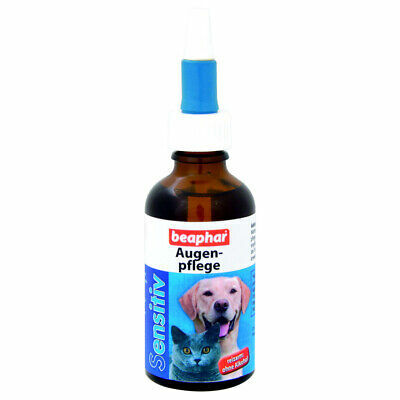 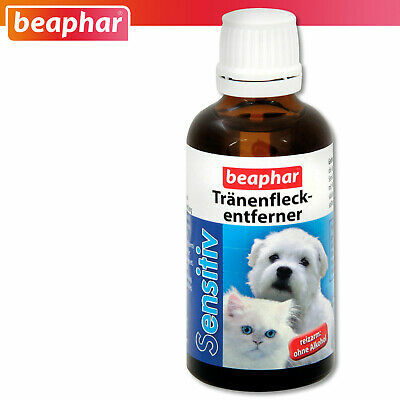 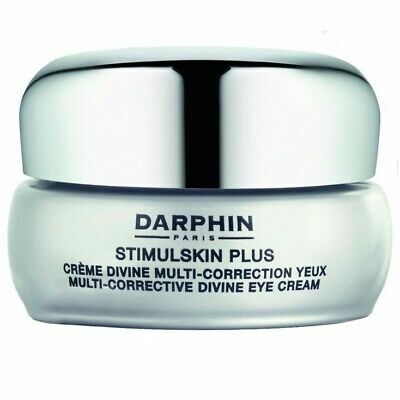 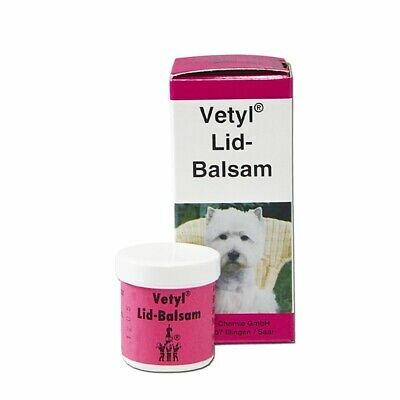 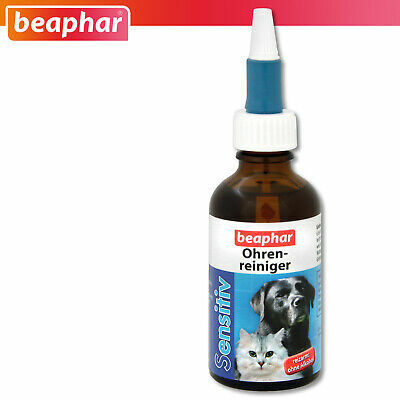 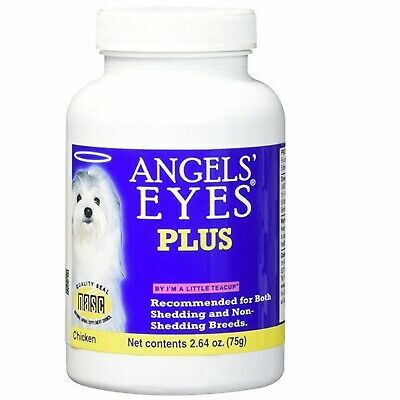 Strongest anywhere.Proven to work on people & pets! 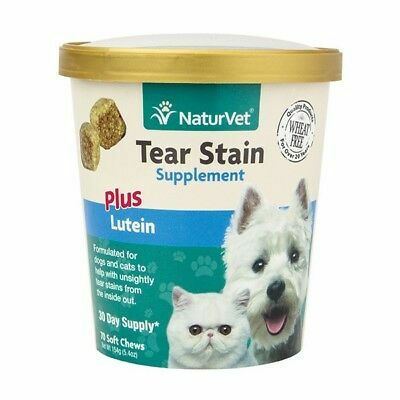 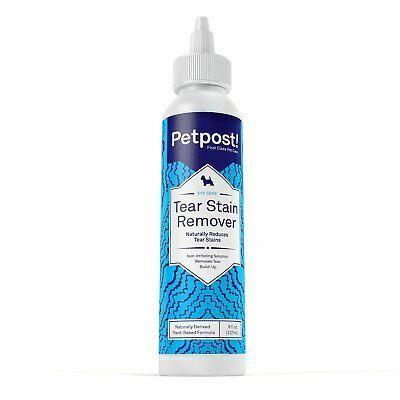 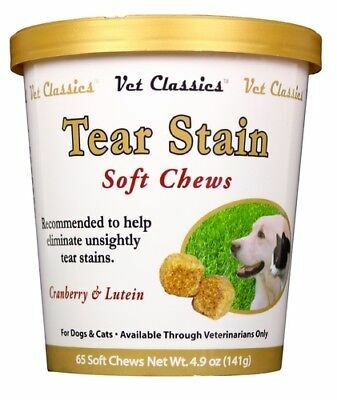 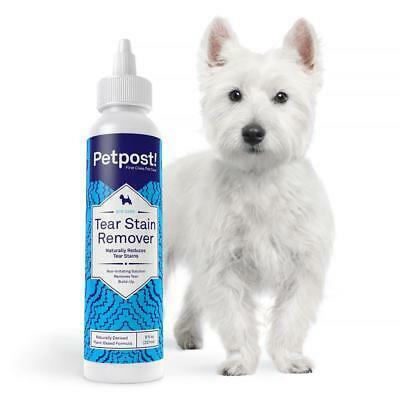 Petpost | Tear Stain Remover for Dogs - Soothing Coconut Oil & Aloe - 8oz. 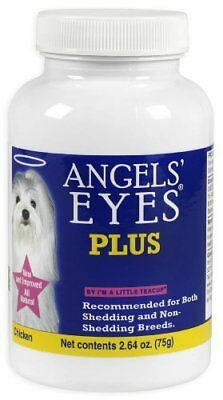 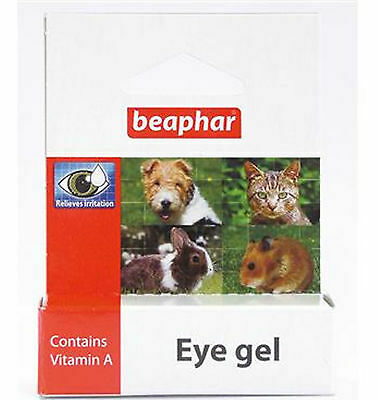 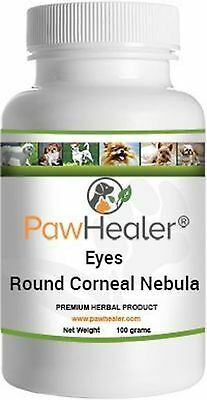 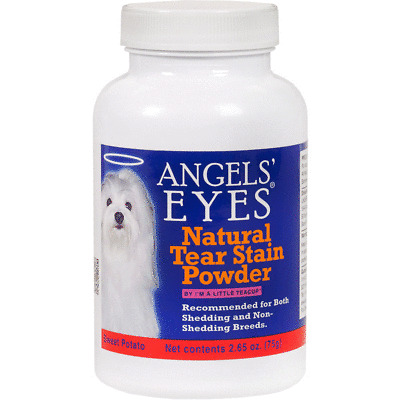 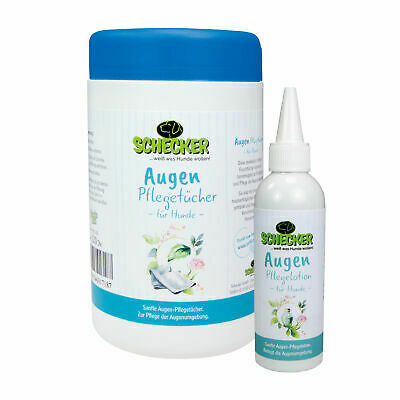 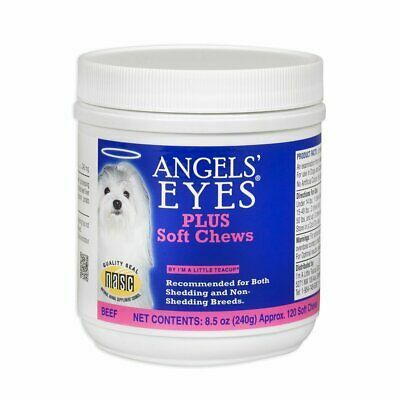 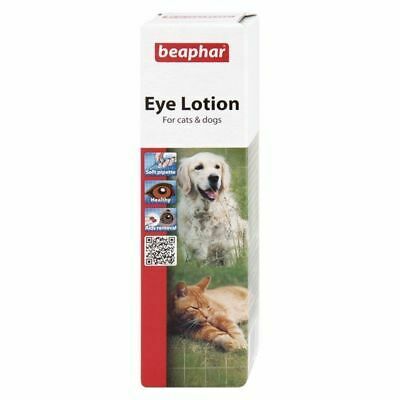 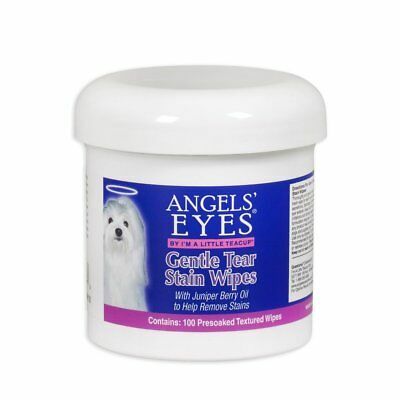 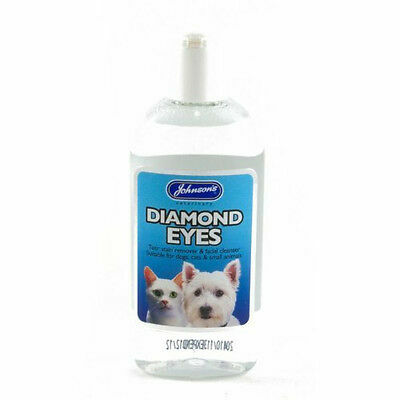 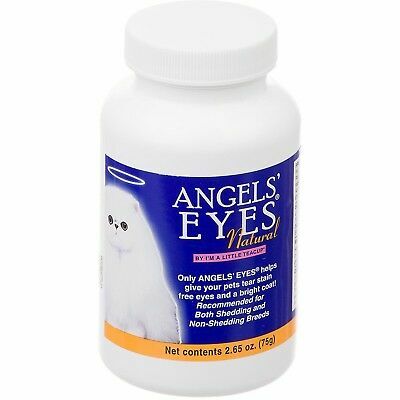 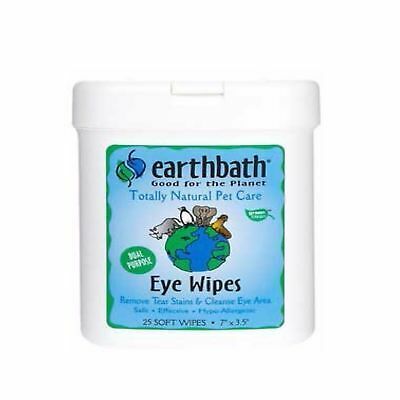 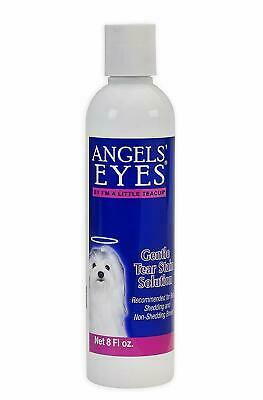 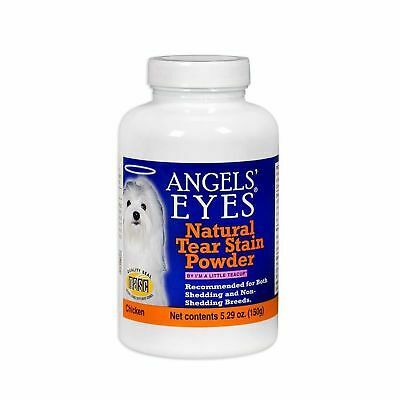 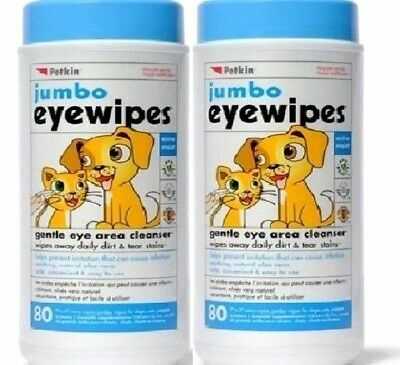 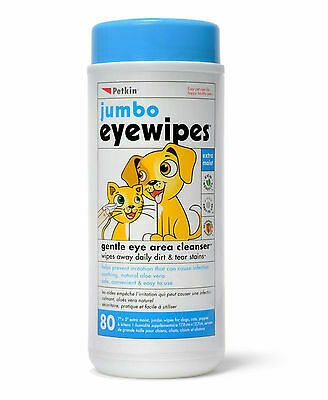 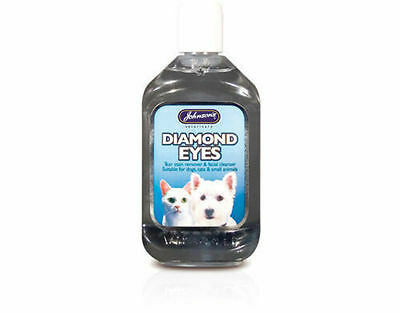 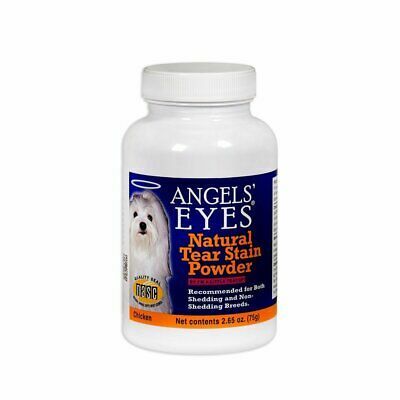 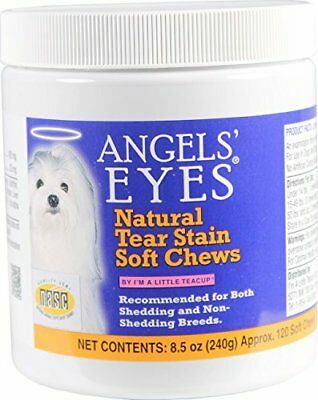 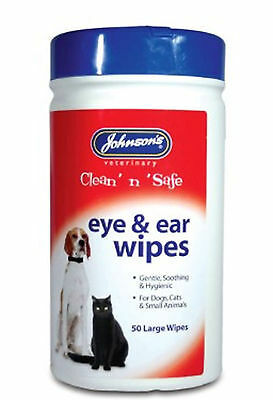 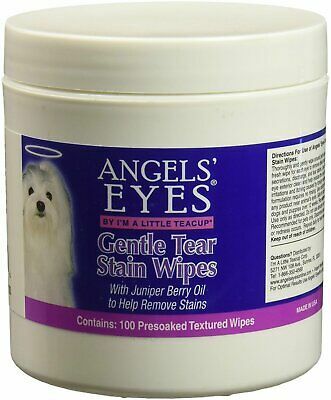 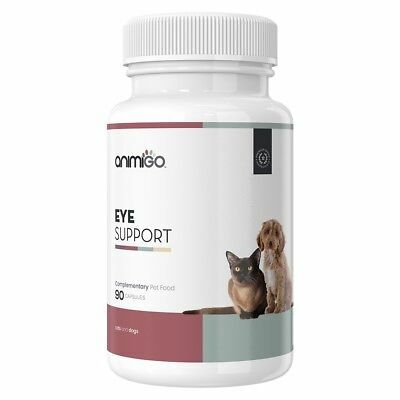 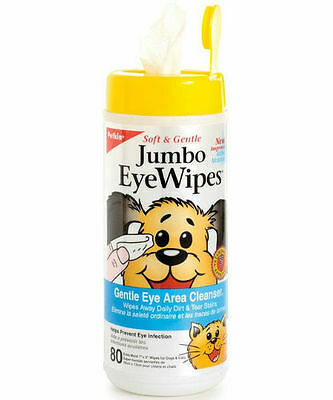 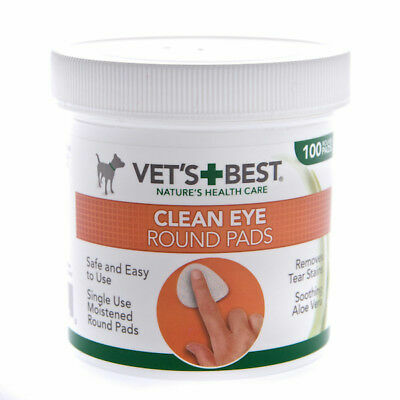 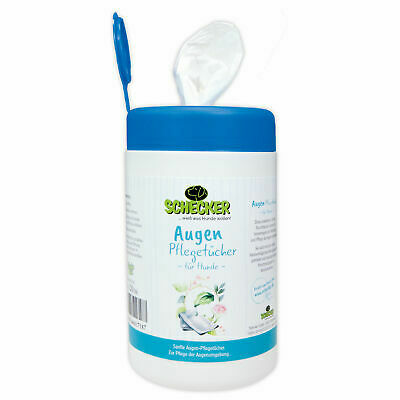 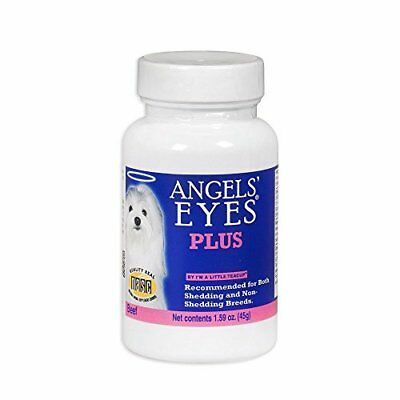 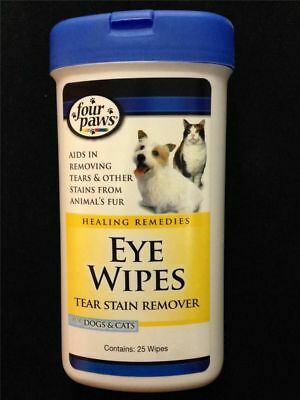 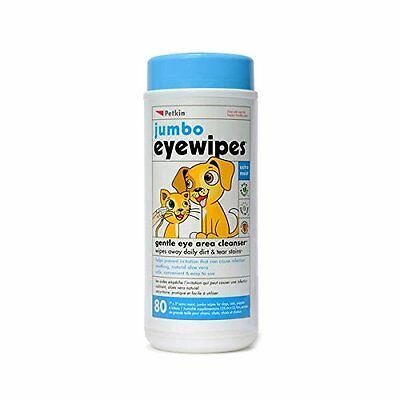 Angels Eyes Dog Tear Stain Remover Powder Or Wipes Nose Glow Or Paw Wax Upick. 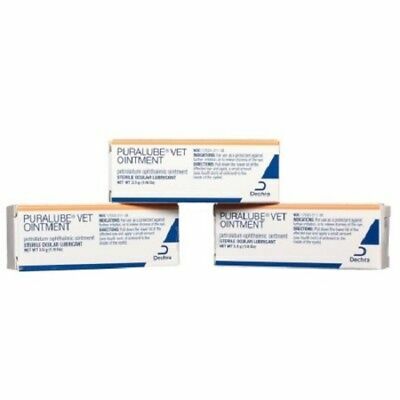 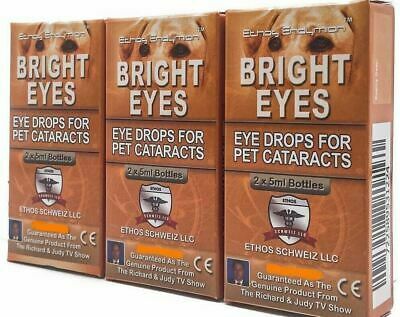 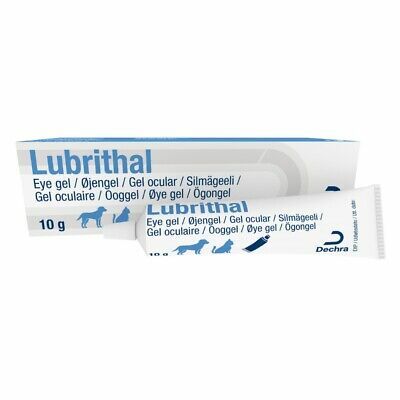 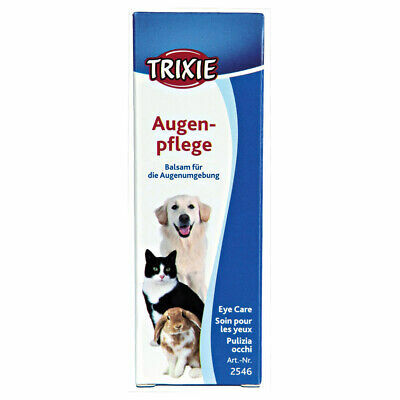 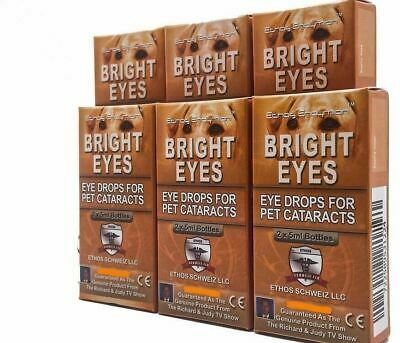 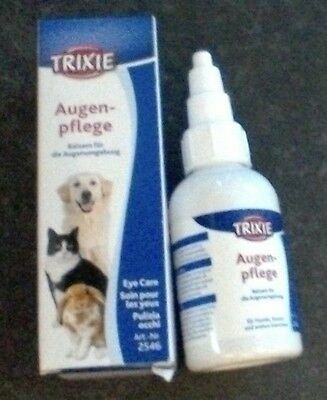 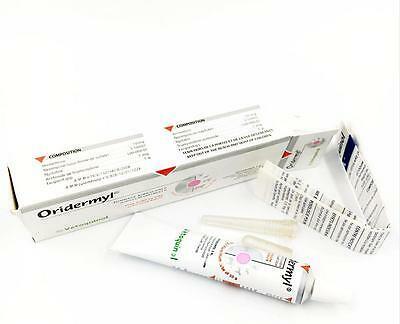 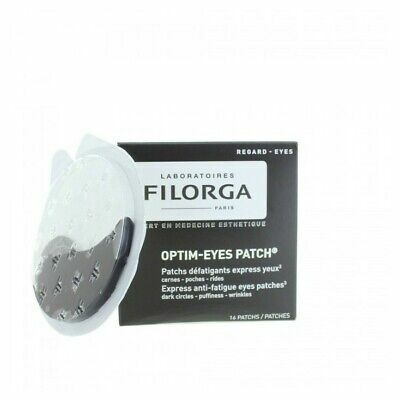 Optixcare Eye Lube 20g Dog Cat Horses Fast Shipping! 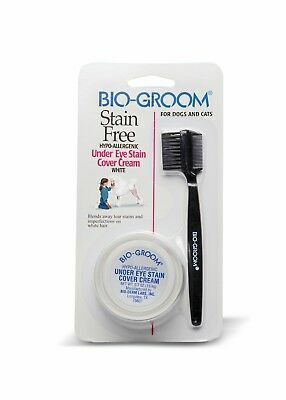 Bio-Groom Stain Free Hypo-Allergenic Under Eye Stain Cover Cream White 0.7..
Petpost | Tear Stain Supplement - Eye Stain Powder for Dogs with Lutein - 7oz. 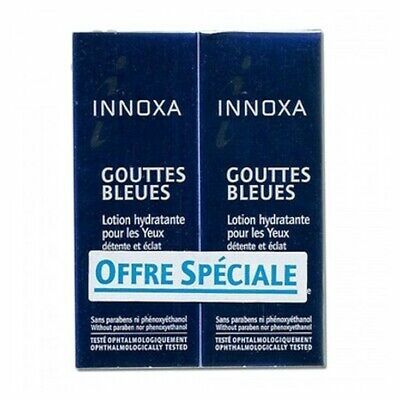 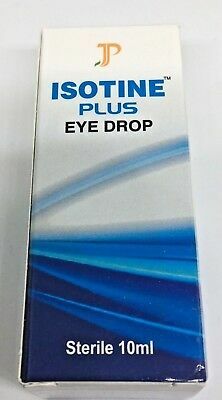 Isotine Plus Eye Drop 10ml Ayurvedic Eye care - US Seller! 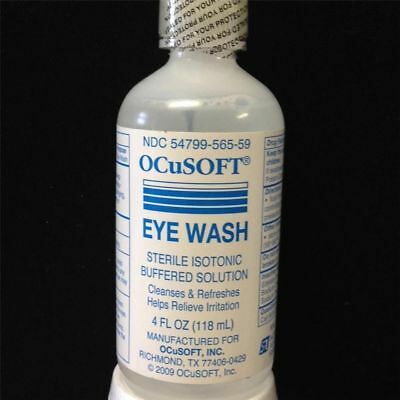 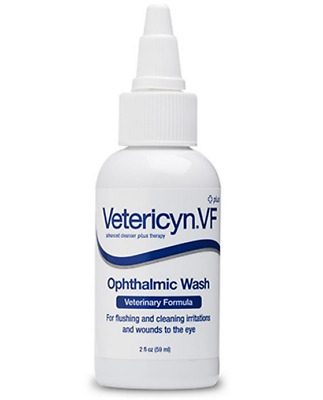 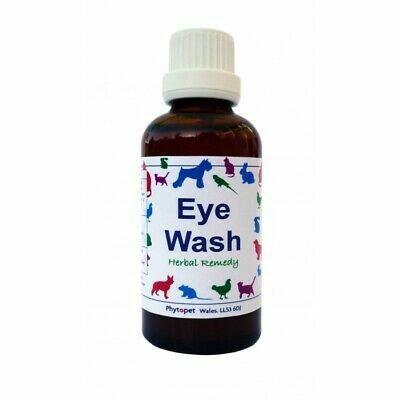 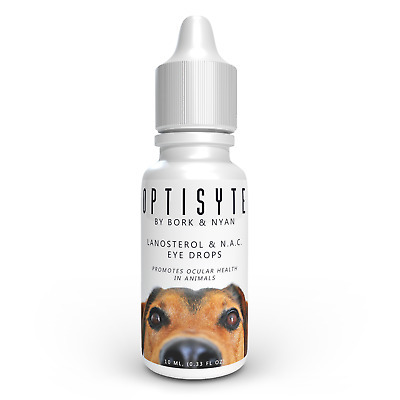 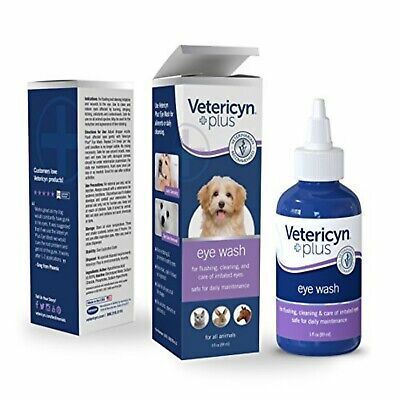 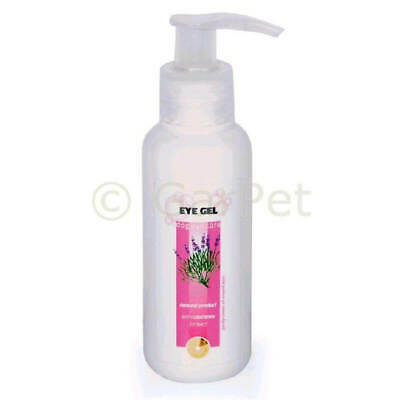 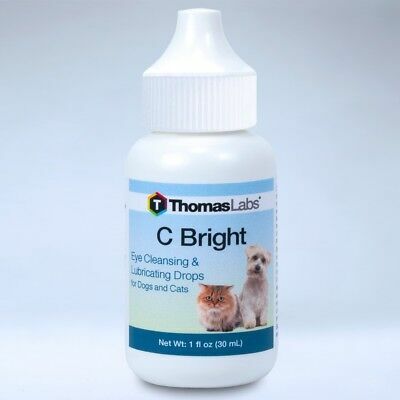 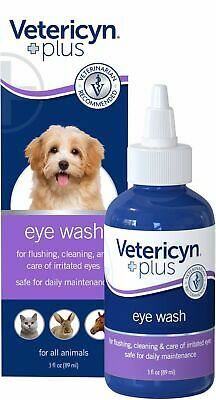 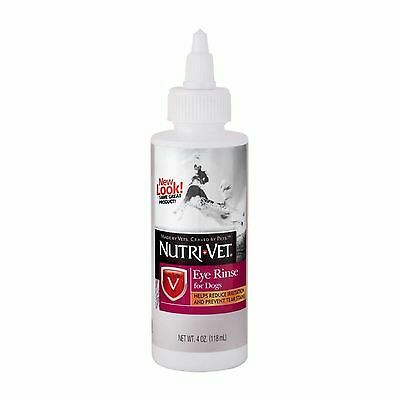 Nutri-Vet Eye Rinse Non-irritating Ophthalmic Liquid Solution for Dogs 4 ..